International Monetary Fund (IMF) chief and former French Finance Minister Christine Lagarde went on trial, December 12, over her role in a controversial settlement with a businessman involving a French bank. Lagarde is accused in her role as French finance minister in signing off an out-of-court settlement by the French state with the business tycoon and former French minister of City Affairs Bernard Tapie over the disposal of his stake in sportswear manufacturer Adidas. Tapie had bought Adidas in 1989 for US$259 million using a loan. Unable to service his debts, he called on the Credit Lyonnaise bank — part owned by the French state — to sell the company in 1992, for which the sum agreed was US$334 million. Adidas was the sold-on for US$744 million. Tapie contended the bank had defrauded him by undervaluing the company and — in 2008 — an arbitration panel ruled that Tapie should receive compensation of US$428 million from the French ministry of finance, then headed by Christine Lagarde. 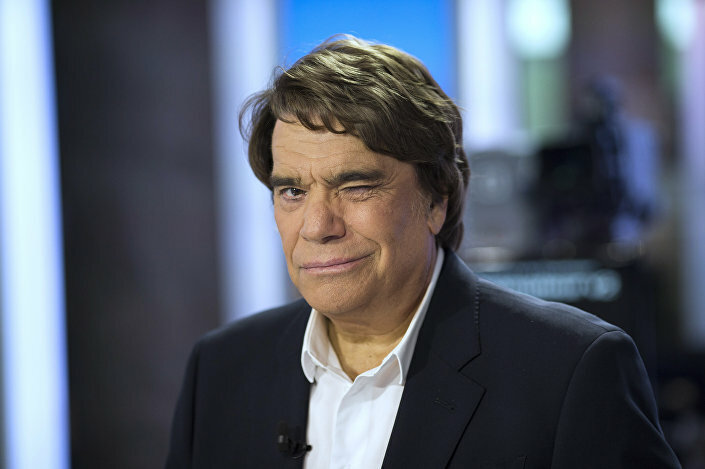 The ruling caused a public outcry in France, because Tapie had political connections with — then — President Nicholas Sarkozy. It was suggested the settlement — which was paid out of public funds — was agreed by Lagarde, who had referred the case to independent arbitration rather than through the normal courts on the orders of the Elysee Palace. In December 2015, a court ruled that Tapie should return the US$428 million with interest, following investigation into alleged abuse of power by Ms. Lagarde. Lagarde has always denied negligence, saying she had no personal interest in the case, which had been prepared by civil servants largely before she took office. However, December 2015, the Cur de Justice de la République — which oversees criminal proceedings against government officials — found that Lagarde should face charges of "negligence by a person in a position of public authority". She stands accused of having failed to take into account the views of her civil servants, under Article 121-3 of the French Criminal Code, which is very rarely applied to political leaders.